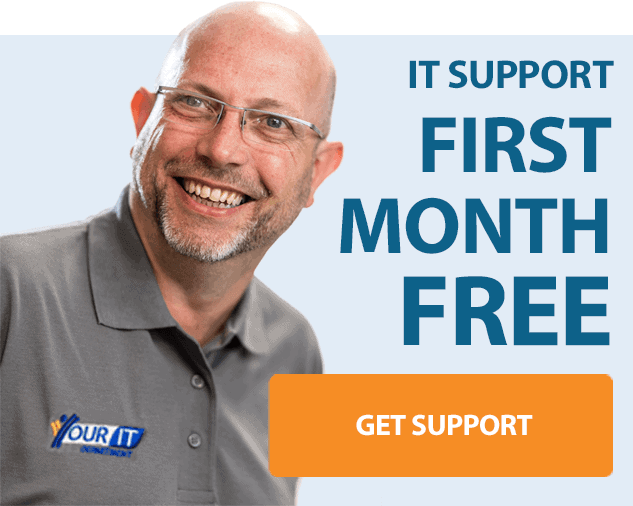 Fully Managed IT Support from Your IT Department LTD provides your business with a complete, flexible outsourced IT Department and takes away the stresses associated with technology failure. We can take control of your entire IT infrastructure, monitoring your systems 24/7, 365 days a year, and providing you with a premium service at a fraction of the cost of an in-house solution and, crucially, freeing up your time to focus on running your business. We’ll work in partnership with you, we believe Managed IT Support is done with you, not to you. Our aim is to align your technology with your business goals and we’ll work with you to increase efficiency and reduce costs. One size doesn’t fit all and our Managed IT Solutions will be tailored to your needs, however what you’ll definitely benefit from is lower IT costs, reduced downtime, marketing leading solutions and outstanding customer service. 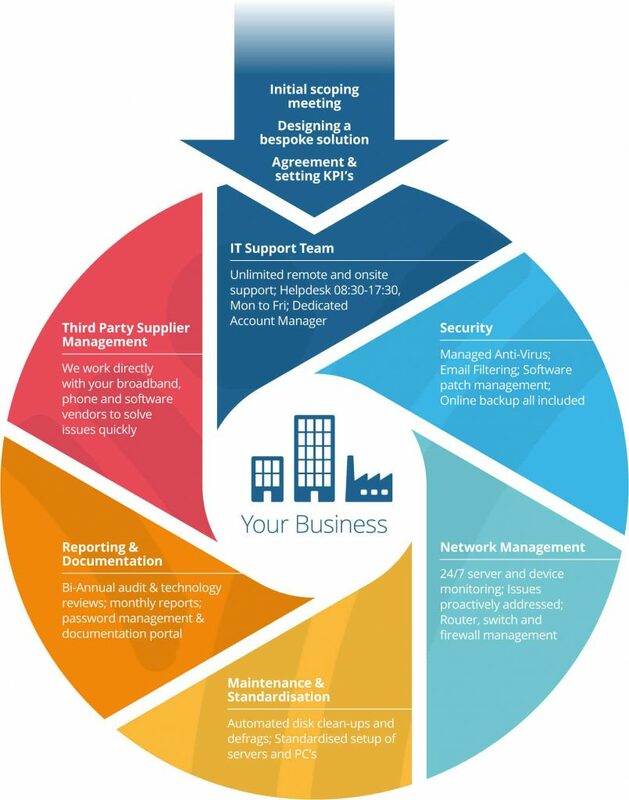 Fully Managed IT Support provides businesses with a holistic, fixed price IT solution. Your solution will include all of the following. All of our fully Managed IT Support contracts include unlimited access to our Service Desk and on-site engineers. You’ll be allocated a dedicated team that know and understand your business. They’ll work as a team to provide you with support and troubleshoot critical issues. Whatever you issue; whether it’s a slow running PC, a printer problem or a system failure; our fully trained engineers will get you up and running again in no time! 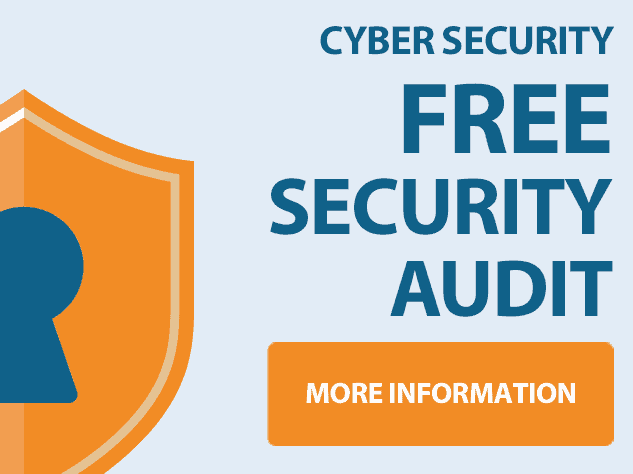 Included with your Managed IT support package we’ll provide you with industry leading internet security and virus protection, along with email filtering to secure your systems. Should the worst happen you’ll have fully managed back-up and tried and tested disaster recovery, ensuring business continuity. We’ll be keeping an eye on things 24 hours a day, 7 days a week. This means we can identify a lot of issues in the early stages, virtually eliminating downtime. Proactive maintenance also increases the life of IT infrastructure – saving you money in both the short and long term. If required, we’ll look after all your 3rd party software ensuring that it is up-to-date and fully patched. We’ll also deal with your software support; saving you the time calling technical support helplines and troubleshooting issues. We’ll keep you updated with regular reports, ensuring you understand the health of your networks and infrastructure. We’ll also provide you with regular non-technical meetings to discuss your business needs, not your technology. Your price and the scope and limitations of cover are agreed up-front so you can budget and rest assured that they’ll be no surprises. We look after our Managed IT Support clients so whether it’s broadband, telephone and mobile, Hosted Desktop or new Hardware you’ll benefit from the very best rates that we can offer on any of the services provided by Your IT and our partners. To organise a free no obligation initial consultation call us on 0115 8220200 or complete our contact form and we’ll call you back.